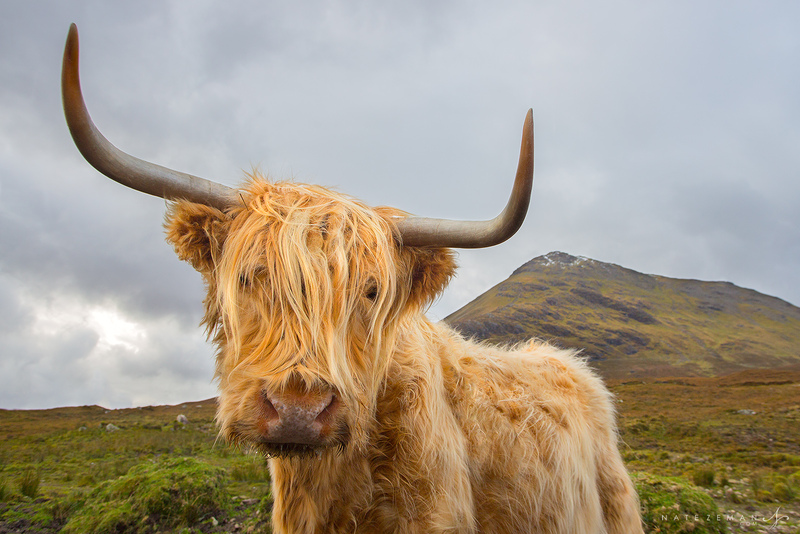 The highland cattle originated in the Highlands of Scotland. With an unusually long coat of fur, these furry beasts are perfectly suited to overwinter in the harsh conditions of the Scottish Highlands. 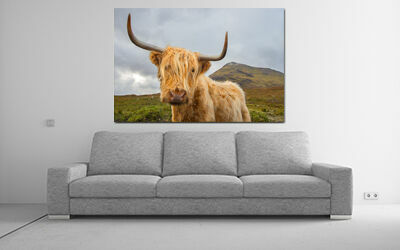 These unique animals are quintessentially Scottish and can often be seen dotting the countryside.